Get ready for the city's new streetcars. After a 50-year hiatus, streetcars are returning to Washington, and next week the District Department of Transportation will give the public a first opportunity to check out the new, modernized vehicles. DDOT will host a "Streetcar Showcase" from May 5 through May 8 at City Center near the old Convention Center site. It'll be your first chance to actually board a car and see what it'll be like (minus the moving part). "There are a lot of people who are just as excited about their return as we are," said DDOT Director Gabe Klein. "This will be a great opportunity for them to see a modern streetcar up close, inside and out, and learn more about how they will operate in the District." Mayor Adrian Fenty and other D.C. council members will be at the showcase and are expected to make some big announcements about the streetcar program and other transit services in the city. While the streetcars themselves will be brand new, the idea is far from it. For the better part of the 20th century, D.C. had a bustling 200-mile track of streetcars. But as bus service became more prevalent, streetcar popularity declined. DDOT says the focus of the new system will be getting people around in areas that aren't covered by Metro. "Even with our great Metro system -- which was primarily designed to move people in and out of the city -- there is still a need for more, high quality transit service that links neighborhoods together and helps residents circulate around the District," said Klein. 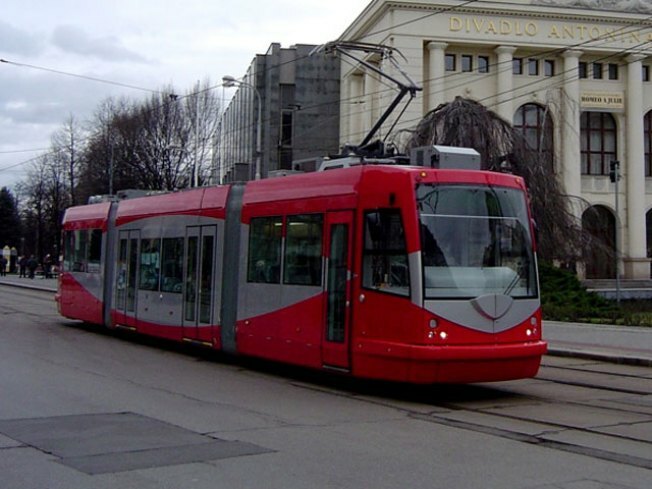 The first stretch of the new generation of streetcars will begin in 2012 in the Anacostia and H Street/Benning Road neighborhoods.